Tracy has lived in the Frisco/McKINNEY area since 2006. She brings over 8 years of consulting experience with a concentration in project management. Tracy listens to her clients’ needs and manages projects to help her clients reach their specific goals. 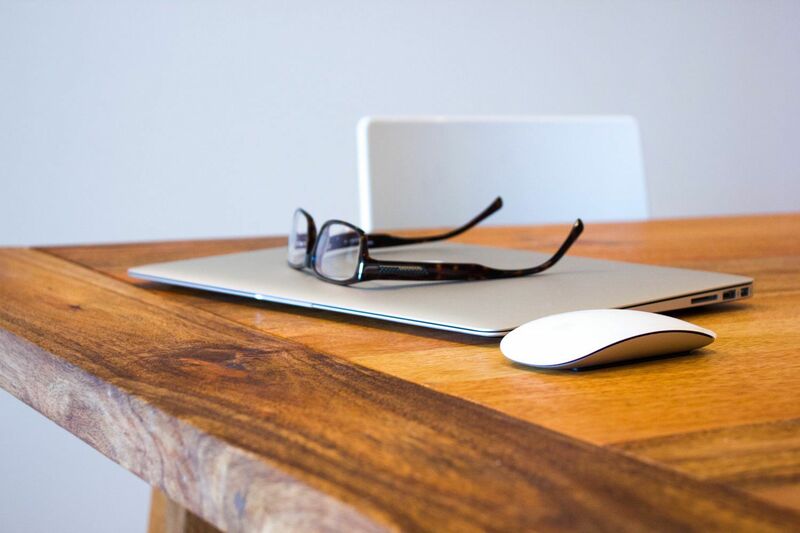 Additionally, her expertise in investment properties comes from her experience in buying and selling homes that she rehabs to nearly new conditions. 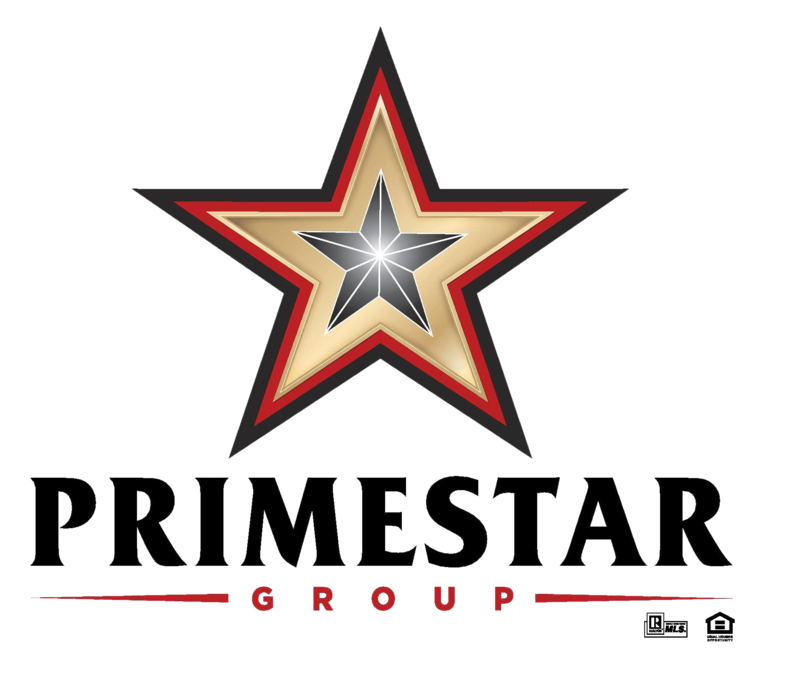 As a part of the PRIMESTAR Group, Tracy will focus on treating each of her clients like a STAR! Amecia has a passion for serving others and sharing knowledge. She brings over 11 years of banking and finance experience to PRIMESTAR Group. Amecia possesses strong analytical skills and pays great attention to detail as she comes from a background of auditing and financial analysis with the U.S. Department of Treasury. Amecia desires to share her knowledge of lending and the home buying/selling process with her clients to help them successfully reach their real estate goals. Sean has been a Teacher/Coach in the DFW area for the past 8 years. Buying his first home in Frisco ignited Sean’s interest in real estate. Shortly after obtaining his license, Sean began his career at Keller Williams Frisco Stars. Recently he has joined PRIMESTAR Group to join his mentor Tyree Taylor. Meeting new people and helping clients find the right house to call home is his passion. His client dedication and love of helping others are what motivate him most. He possesses a relentless work ethic and exceptional listening skills. Raised in Los Angeles by way of Midland, Texas, Sean graduated from Lubbock Christian University. In his free time, Sean is busy coaching, cooking, traveling and training athletes. As a long-time Frisco resident, he has two wonderful sons and an amazing daughter. His daughter is a business owner in Midland, Texas. One of his sons is a student athlete at Texas Southern University and the other is the starting Quarterback at Frisco Heritage. He is honored to serve the DFW community and is truly committed to providing the best service possible to his clients. He looks forward to assisting you in finding your dream home!! Billy comes to PRIMESTAR Group with an education background. He has been a Special Education Teacher/Coach for 20 years in the DFW Metroplex, with eight being in the Carrollton area. With multiple Teacher Recognition Awards, he has exemplified his passion for serving others. The joy of meeting and helping others is what drove Billy into education, and now this same desire is what has brought him to assist others in finding their forever home. His focus will be on paying attention to the details of the needs of the family, so that they may have a memorable experience. Ashley brings a background in accounting as one of the Keller William’s Assistant Market Center Administrators, as well as interpersonal skills as their Director of First Impressions. She is recognized by peers and management for going above and beyond normal job duties. Ashley brings organizational skills, as well as event coordinating skills through her experience and recent employment with the renowned Tribute at The Colony Golf Club. She is a very valuable asset to the PRIMESTAR Group, as her skill-set lends well to serving our multiple clients and team members. Olivia has been in the Real Estate business since 2014. In high school she was a competitive cheerleader at Cheer Athletics which taught her the value of being a team player. During this time she learned the importance of encouraging others and being a strong leader. Olivia enjoys her family and is very close to her parents and 5 siblings. Her little brother was diagnosed with autism 10 years ago which grew Olivia's awareness of her passion to serve others. She then began volunteering with the Frisco Miracle League and other organizations. She has a servant’s heart and goes above and beyond for her clients. Olivia's main focus is to build a relationship with her clients and make sure their needs are met in a professional and timely manner. Bobbi Quigley is a native Texan who grew up in the Plano area and now resides in the booming town of Celina with her husband and daughter. The Quigley’s are members of Prestonwood Baptist Church-North in Prosper. Bobbi is involved with the children’s and student ministry. Bobbi is an alumni of The Dallas Cowboys Cheerleaders, The Dallas Desperados Dancers, and The Allen Ice Angels. Through these organization she has strengthened and developed poise, discipline, and commitment to any task she has faced. She also brings fifteen plus years of sales experience to the PRIMESTAR Group -- six of those years in the title and mortgage business. Her ability to cultivate relationships, be a team player, and analyze the needs of her clients have proven to be some of her greatest assets. Angela is a licensed Realtor and has been in the Real Estate business for over 15 years. 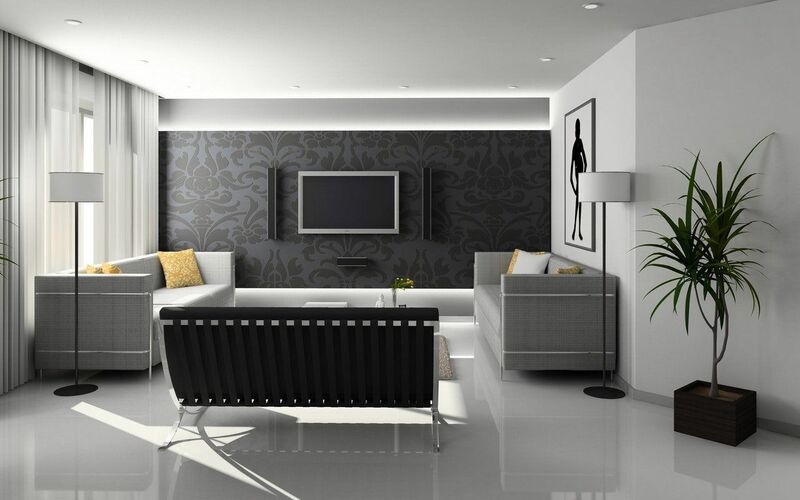 As owner of MLS-Girl Transaction Services and licensed Realtor her years of knowledge and experience helps her achieve her philosophy, “Making Life Simple” for all parties involved. When you find something you love to do it comes easy and her years of experience and great care of others helps lead everyone to a smooth closing for all involved! She loves to go above and beyond to ensure best customer service possible. In her free time she loves to do anything outdoors.